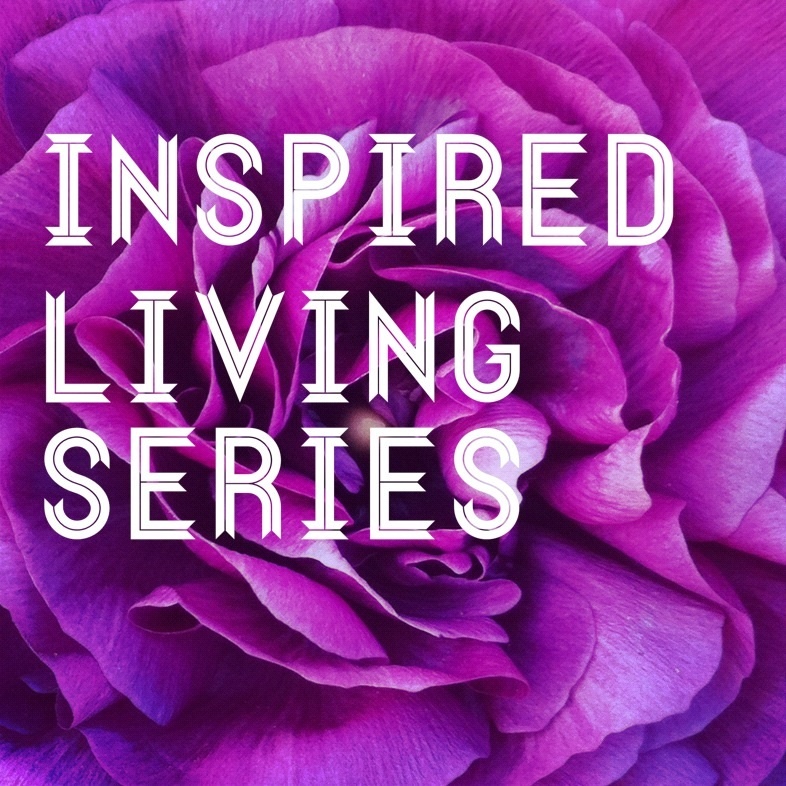 I am excited to bring you another lovely Soul in the Inspired Living Series.. We “met” online through some groups we are both part of! I am happy to share this post with you in it she gives a recipe of sorts of that can deeply support your nourishing Self-Care practice. I find that I’m most creative when I’m relaxed and centered. One of my favorite ways to create that space, is taking a bath. Since skin is our largest organ, baths help us soak in all the goodness herbs, essential oils and minerals offer us. 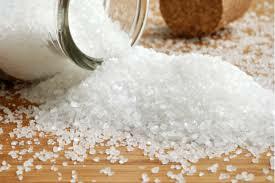 A simple bath of Epsom salts (magnesium sulfate) has been found to not only relieve stress but assist with joint pain, increase cardiovascular health and even prevent or ease headaches. Add a few essential oils to the salts and you have a powerful medicine chest at your fingertips. Pretty amazing, right? A bath can be as simple as a bit of salts in warm water or if you have time, make a ritual surrounding your bath experience. Light a few candles and play music that you love. Have a cup of tea and a favorite book nearby. Fill your bath with warm water and then add 1/3 a cup of salts right before you enter the bath so you soak in all the beautiful benefits of the aromatherapy. Take a deep breath and enjoy the quiet time that’s all your own. Don’t be surprised if your mind wanders and a bunch of ideas pop up. Keep a journal handy to capture them and go back to relaxing. When finished with your bath, spend a few moments in quiet meditation to seal in the effects of the wonderful gift you just gave yourself. In this blissful state, I often find myself pulling out my visual journal and letting the creativity flow. You are going to be amazed at the difference a few minutes three times a week will make in your life. Now, go take your bath! Here’s a very basic bath salt recipe to get you started. Make sure to use pure essential oils to receive the maximum benefits. Pour Epsom Salts in a large bowl. 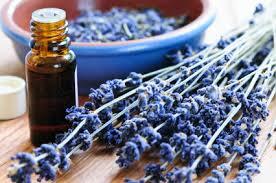 Gradually drop the Lavender Essential Oil into the salts. Mix well. Store in a glass jar with a tight lid. Mason Jars work very well. Enjoy!! If you are pregnant or have any health concerns, please consult with your physician before using espom salts or aromatherapy. I feel most inspired when I am in nature. If I feel a lack of creativity or magic in my life, all I have to do is take a walk in the woods and I fill back up with wonder. I am also constantly inspired by my amazing network of friends, including you Heather. 🙂 We are all on this journey together and it’s wonderful to be connected with creative, inspired people to help us along our path. Thank you dear Heather for inviting me and thank you all for reading! If you have any questions or would like additional recipes, please feel free to email me. 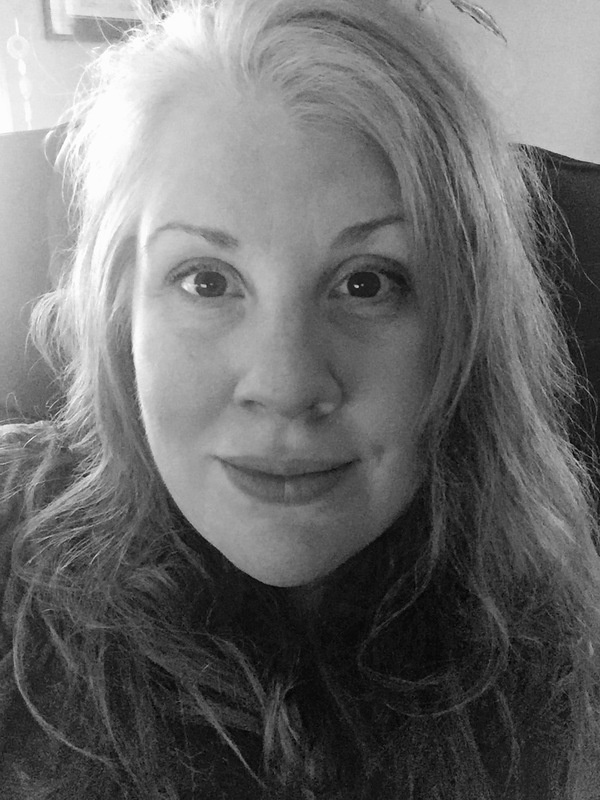 I’m Rebecca Nicely and am passionate about all things nature has to offer. I’m a certified aromatherapist and master herbalist, following in the footsteps of my herbalist ancestors. I’m a devoted yogi, seeker of knowledge, animal lover, musician, Reiki Master teacher and all around creative soul. I love connecting people to the amazing goodness of organic, vegan, aromatherapy products. Read more about my journey at www.twigleafflower.com. This entry was posted in Holistic Living, Inspired Living. Bookmark the permalink.